After 36 years as a successful singer and songwriter in her homeland, you’d kind of assume that Macedonian songstress Kaliopi would have done everything there is to do. And you’d almost be on the money. 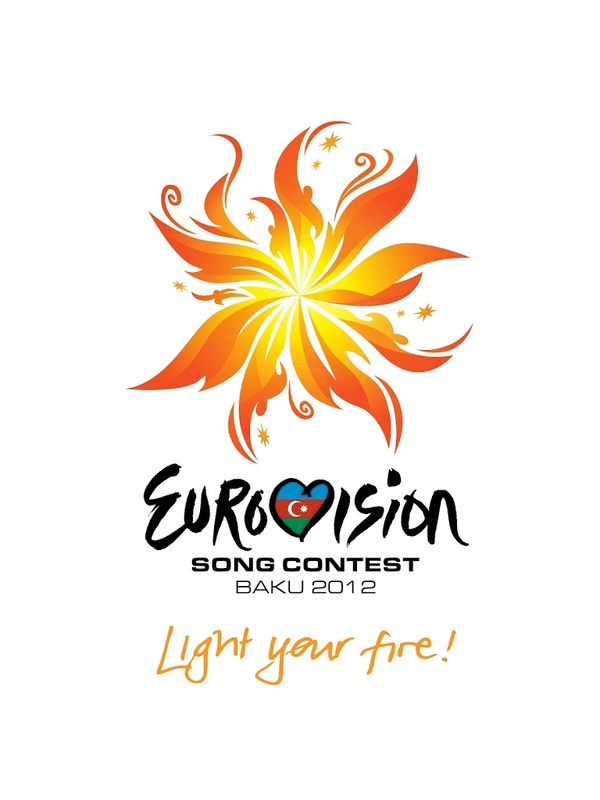 Kaliopi has graced the Eurovision stage before – back in 1996 – but didn’t gain enough votes from her European peers to make it through to the grand final. 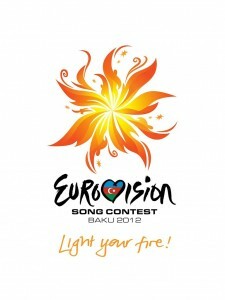 But this year, the national treasure will hope to turn it all around as she takes to the stage in the second semi final in Baku to once again represent her country in the Eurovision Song Contest. ‘Crno I Belo’ (which translates to ‘Black And White’) kicks off as a sweet, stripped back ballad, before heading into a rockier affair, resplendent with crunching electric guitars, strings and thundering drums. It’s not bad, but will it garner enough votes to get past the semi final stage?